Kansas City, Mo. 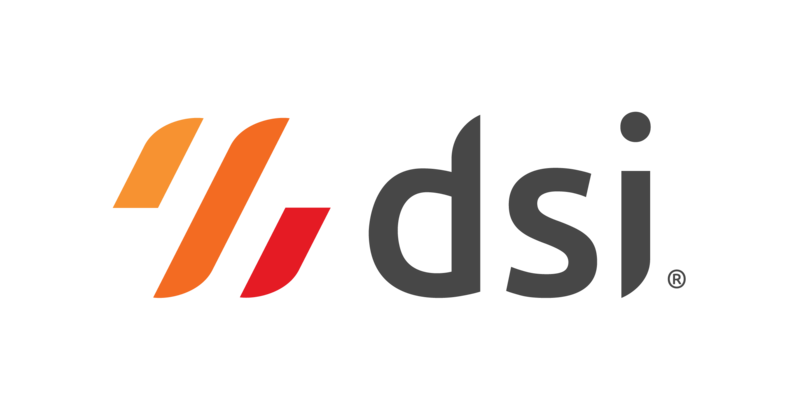 ; Melbourne, Australia – DSI announced today that PT Chandra Asri Petrochemical Tbk has selected DSI’s Digital Supply Chain Platform™ to automate the company’s manufacturing and warehouse operations. PT Chandra Asri Petrochemical Tbk (hereafter: Chandra Asri) is the largest integrated petrochemical company in Indonesia. The company operates Indonesia’s only world-scale naphtha cracker, a system used to create the petrochemicals required to manufacture a wide array of everyday products. The Chandra Asri plant is strategically located in the port of Ciwandan in Cilegon, Banten province, providing convenient access to key customers. To support growing needs in the supply chain, Chandra Asri required a proven mobile-first solution that could be personalized to fit their unique business requirements. Chandra Asri identified several points in the supply chain as opportunities for improved efficiency and accuracy. To accomplish those improvements, the company required a solution to support all inbound and outbound logistics on any mobile device. Chandra Asri chose DSI for its pre-built, certified integration to SAP as well as its suite of configurable mobile-first supply chain apps.